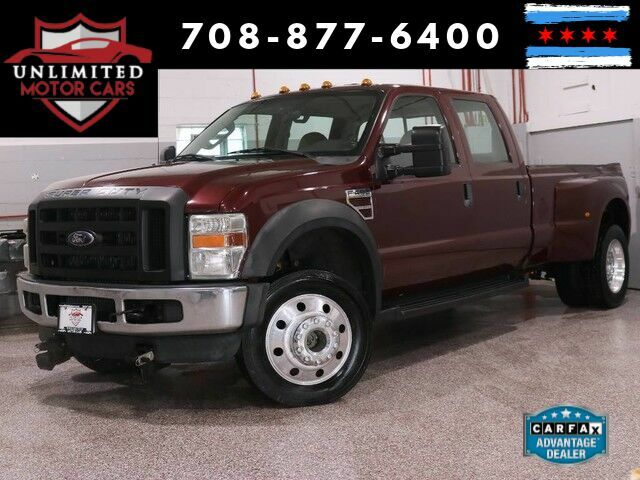 Stock # A693, 6.4L OHV V8 Turbo-Diesel Power Stroke Engine, Automatic, 244184 mi. * 6.4L TURBO DIESEL POWER STROKE V8! * CURT 5TH WHEEL HITCH! * MANUAL SLIDING REAR WINDOW! * INTEGRATED TRAILER BRAKE CONTROLLER! 2009 Ford F-150 FX4 4WD Navigation! Rear Camera! Tonneau Cover!